Neutrogena brings dermatologist-grade technology right to your fingertips. 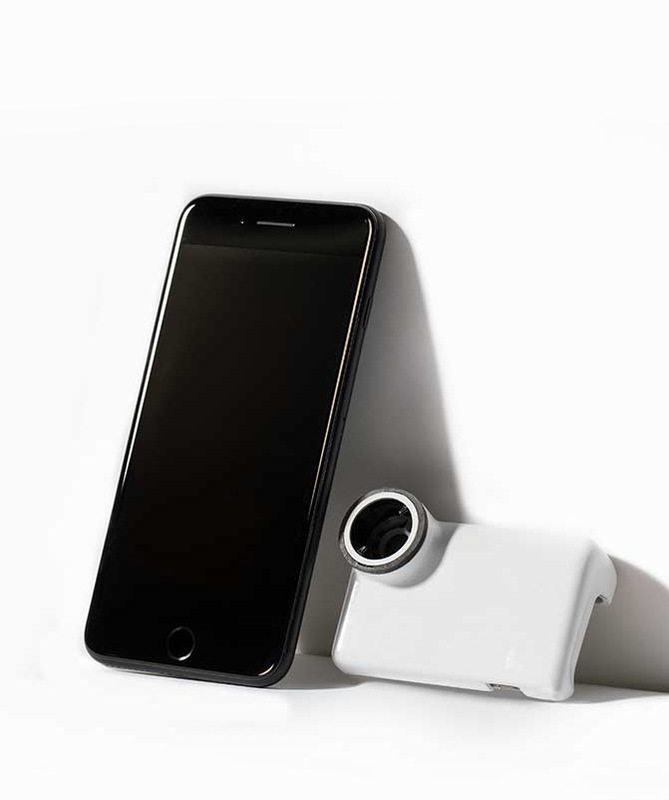 The SkinScanner, a high-magnification smartphone camera attachment, sees beyond the surface to analyze your skin. The Skin360 app tracks pores, fine lines, and moisture levels of your skin then makes skincare recommendations according to your specific skin needs. ALEXA WRIGHT worked with the team at Deep Focus to designing a responsive landing page and craft social content to announce the hi-tech duo. Work included designed creating type lock-ups for the Skin360 app and SkinScanner device.